If the law of diminishing returns is to be believed, then The Conjuring 2 definitely fits the bill. 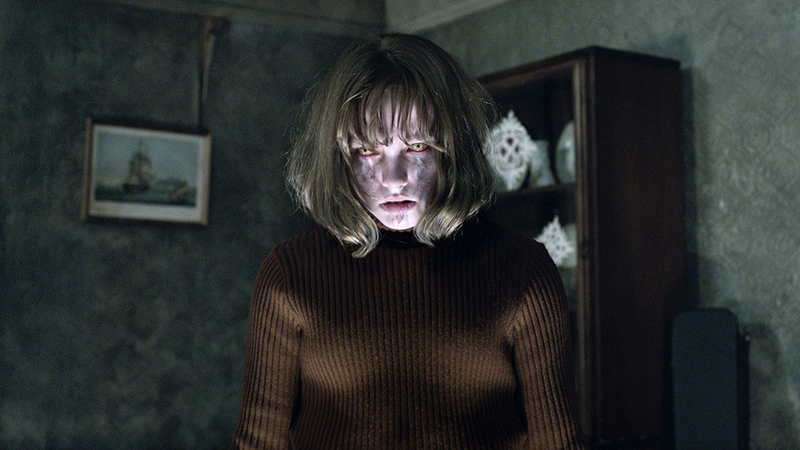 In this sequel to 2013’s solid frightfest The Conjuring, American paranormal detectives Ed and Lorraine Warren (Patrick Wilson and Vera Farmiga) jump the pond to investigate some creepy stuff happening at a London suburb. But while returning writer/director James Wan can still scare us with finely crafted set pieces (a little girl sitting on a couch slowly transforming into an evil entity, an eerie painting coming alive), the end result has a been-there-done-that sameness that gets a bit tiresome. And at 2 hours 14 minutes, well, let’s just say that less would’ve been more.